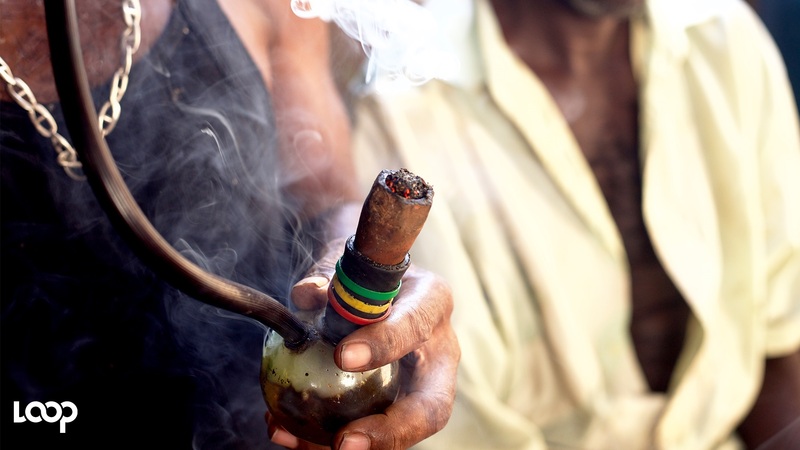 It was 'ganja heaven' for some patrons at the recently-held Rebel Salute reggae festival. Punctuating band changes with vibrant, attractive and educational displays and booths, Rebel Salute 2019’s Herb Curb was a game changer. 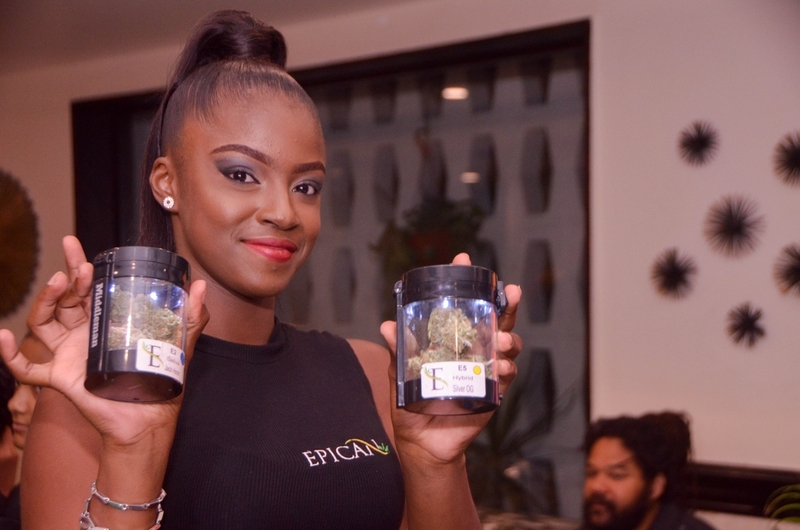 Sponsored by Jamaica’s largest cannabis brand Epican, the herb curb sought to highlight the business of cannabis shedding light on aspects typically overlooked. The designated area featured set ups from several retailers and included some of the most creative cannabis infused products. Towering near the entrance was a mega set-up by lead sponsor Epican featuring mini massage sessions for patrons, giveaways, Epican T-shirt’s and product displays. Watch the video edited by Loop News video editor Ramon Lindsay below. “The support at the booth was absolutely remarkable, there was a steady flow of foot traffic throughout the night and an increase during lull times. Most people were excited to see the products on display and have expressed an interest in visiting the store to purchase. We were also very grateful for those patrons that simply came to ask questions,” shared Epican Jamaica’s head of marketing, Jermaine Bibbons. 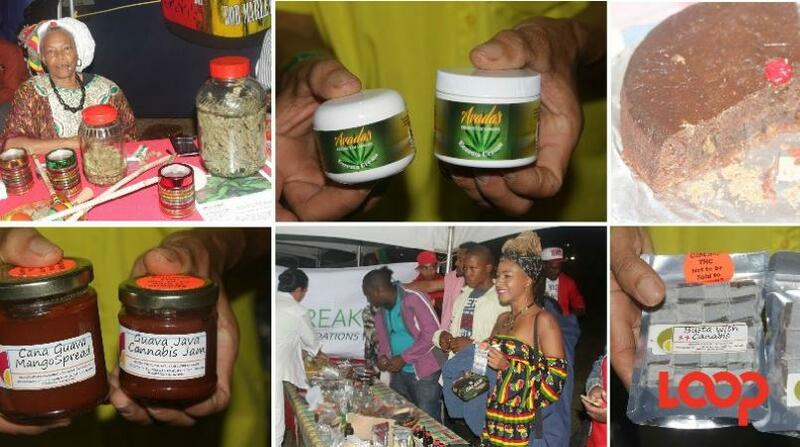 “Our mandate has always been to educate, medicate and elevate and Rebel Salute 2019 has provided that platform. Locally, there are some negatives that are attached to the Cannabis industry and we want to change that through education. 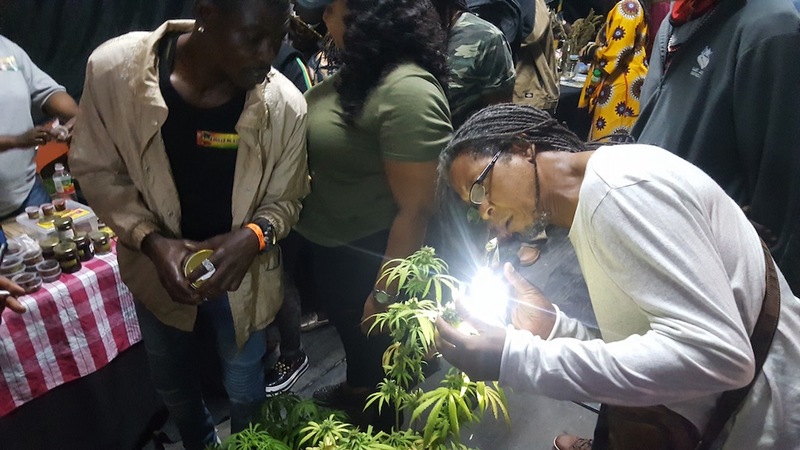 There are a world of benefits that stem from the global cannabis industry and Jamaicans can tap into and benefit greatly if we become more open minded,” he said. Located at Market Place along Constant Spring Road in St Andrew, Epican promises major expansion with upcoming locations in Falmouth and Montego Bay.